At Hawkeneyes Optometrist we love providing the best eyewear and eye care we can for you. That means when you need something a little bit out of the ordinary or bespoke, we will do everything we can to make it happen. Craig and Joanne have over 40 years combined experience between them in optometry. Much of this was spent working in the UK and travelling to Europe which has given them a taste for the more exotic and eclectic eyewear that we love to provide. 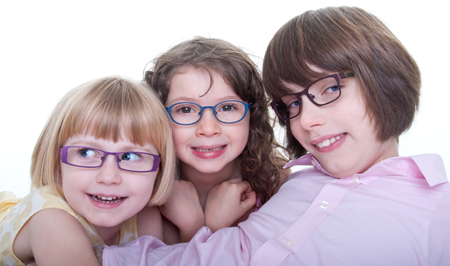 Meeting the optical needs of you and your family, from infants to grandparents, is a priority for us. Please come in and see for yourself!